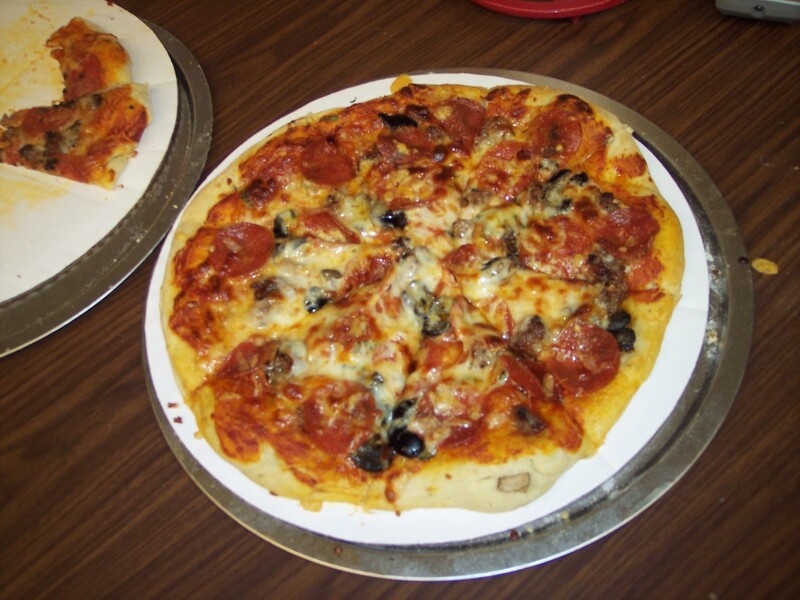 Flea market pizza oven review.. 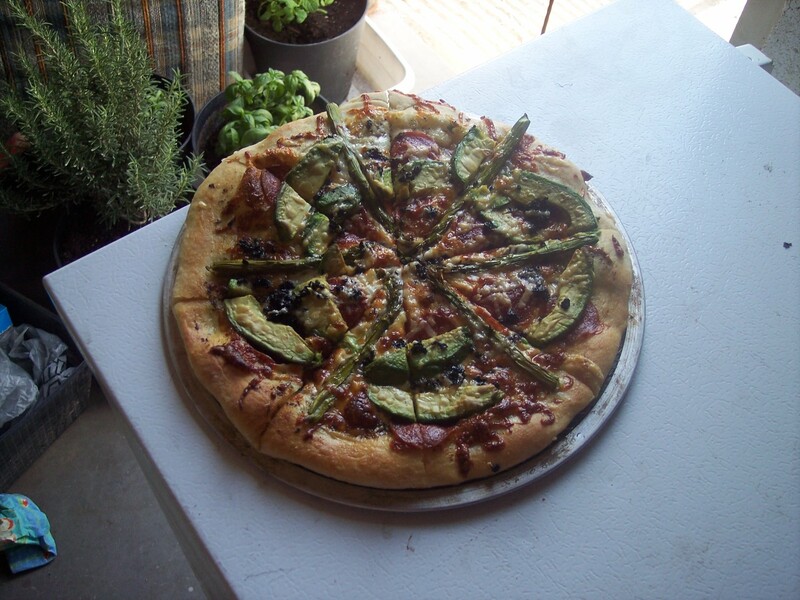 However, its also a life style enhancement if you like pizza and non-poofy flat breads or crostini. 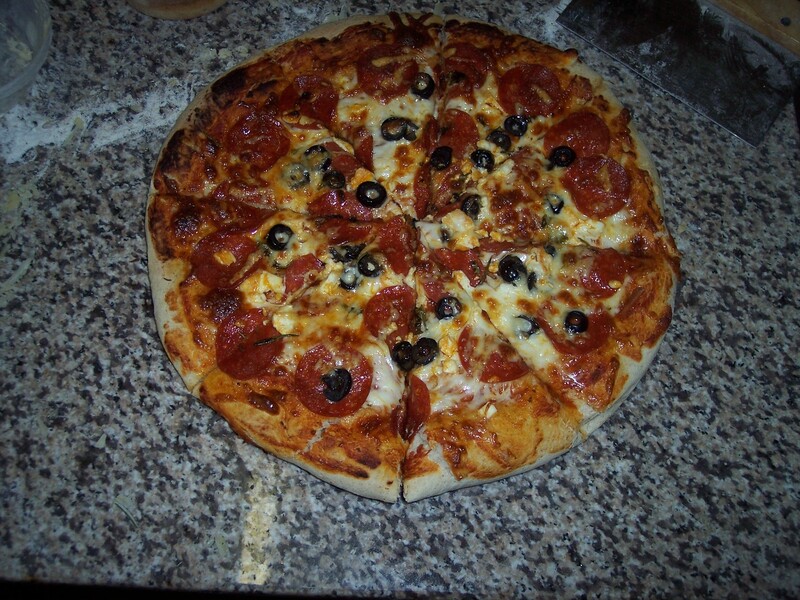 I got this one at a flea market for $20 its a commercial Tony’s Pizza oven, its fast, simple and dependable.. 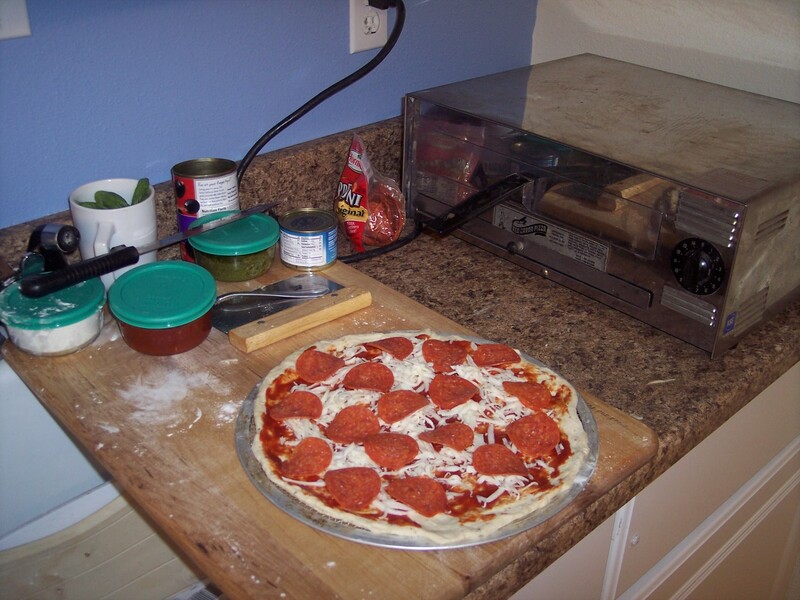 I doesn’t need warm up time, doesn’t heat up the house, it cooks a pizza in 10 minutes.. its portable and its shiny. One 12″ pizza the way I want it, paid for the thing. It was one of “those” days for tampering with pizza toppings..it worked out..
Yeah well, some guys go to McDonalds for lunch or whatever, some bring a pizza oven to work. 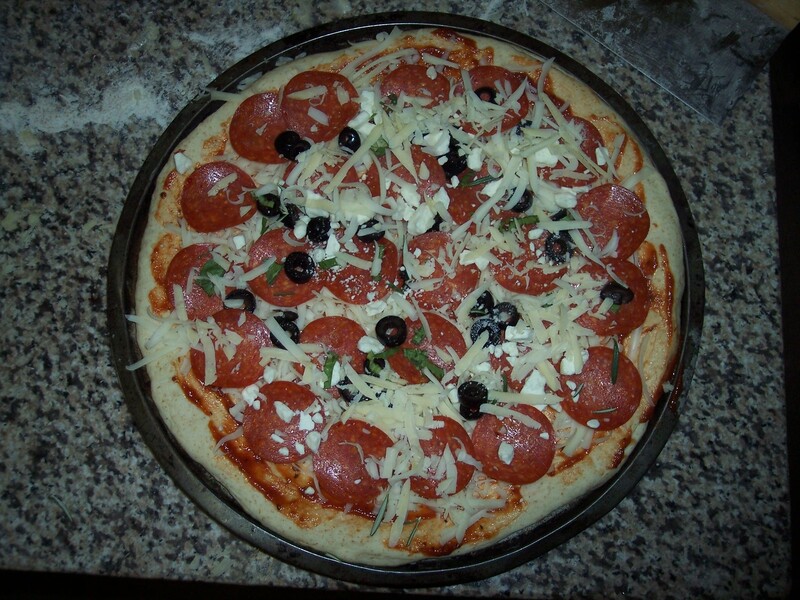 Pizza from scratch is actually pretty quick…. assuming everything is at hand and not in the back of the fridge or hidden.